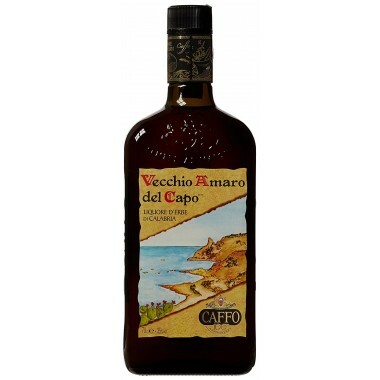 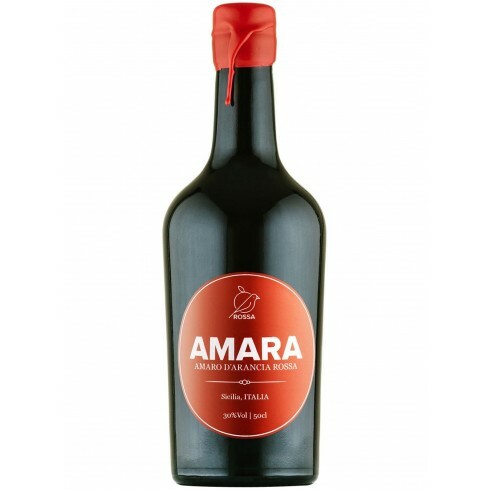 Rossa Amara Amaro di Arancia – On Offer here | Saporidoc UK. 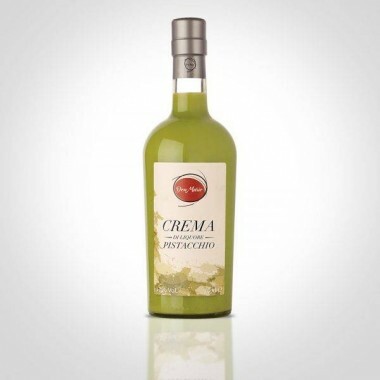 Pairs with Excellent to drink as a digestive at the end of the meal. 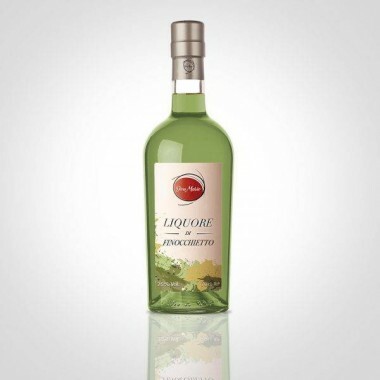 It can also be used as the main ingredient in cocktails. 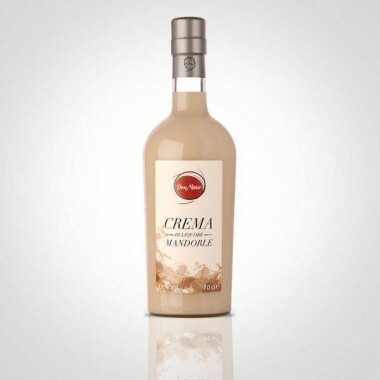 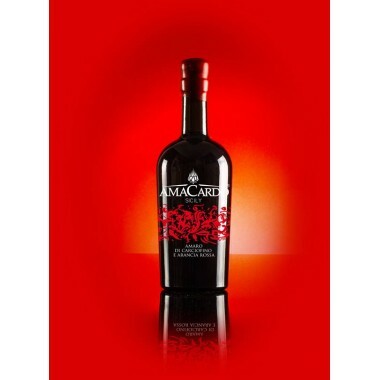 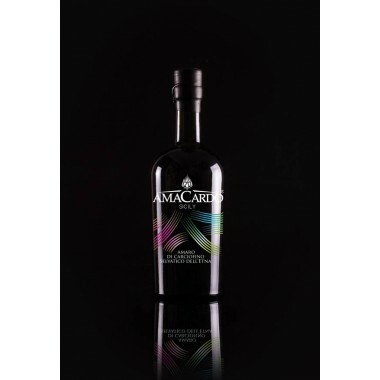 Serving temperature as a digestive -5 C.
Amara is a natural Sicilian liqueur made from red oranges of Catanese varieties Tarocco Gallo and Tarocco Nocellara growing on the slopes of the Etna volcano. 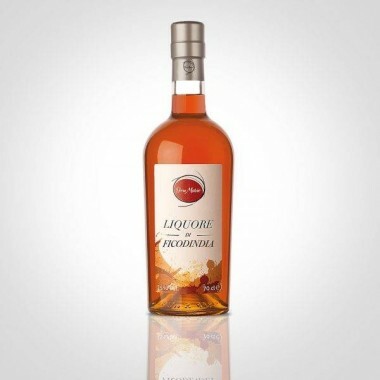 The infusion that comes from red orange peels has extraordinary properties that add to those of the aromatic herbs infused into this orange flavored liqueur giving a unique and beneficial taste.